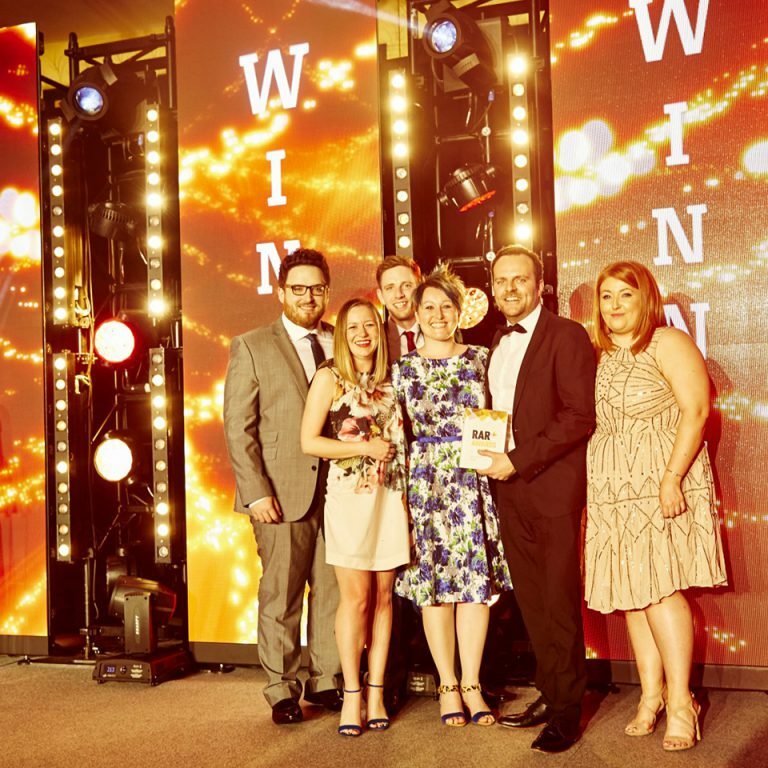 Back to business at the B2B Marketing Awards – we won! 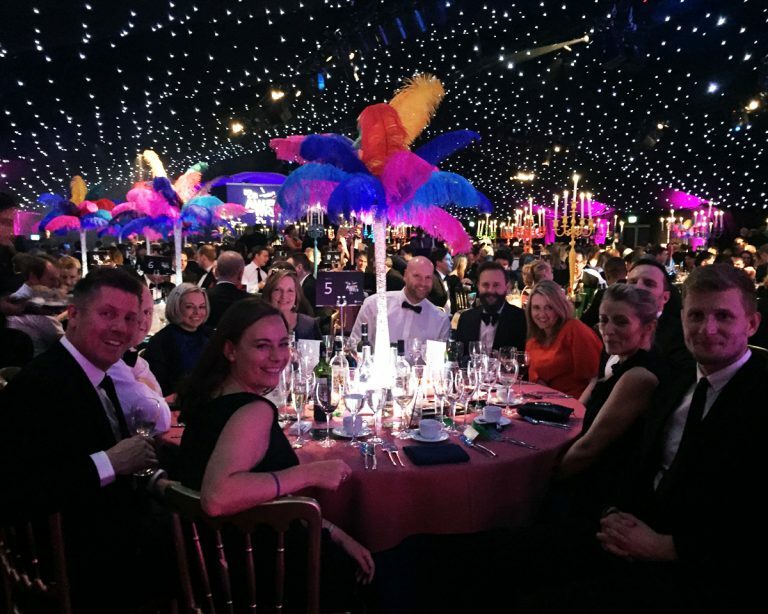 We headed to The HAC with some of our fabulous clients for this year’s B2B Marketing Awards to celebrate our work together – and have a go on the dodgems. 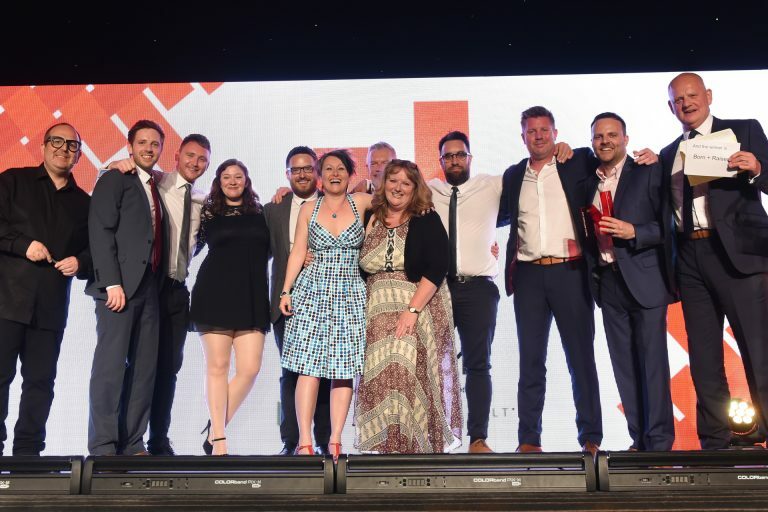 Shortlisted in three categories, we scooped the award for Best use of Digital Techniques or Technologies for our Race to Dubai campaign with Ideal Bathrooms. 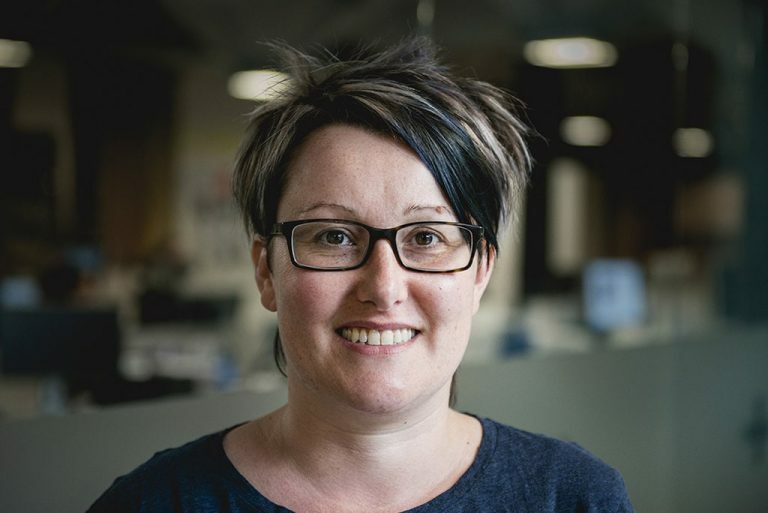 Race to Dubai was also nominated for Best Limited-Budget Campaign, and our work with Arco on their No Room for Doubt campaign was on the shortlist for Best use of Thought Leadership. The New Orleans Mardi Gras inspired event, hosted by the brilliant Sara Pascoe, went on well into the evening. And the after party carried on into the early morning while we danced like no one was watching. Needless to say, there were some very delicate but extremely happy people around the agency on Friday.